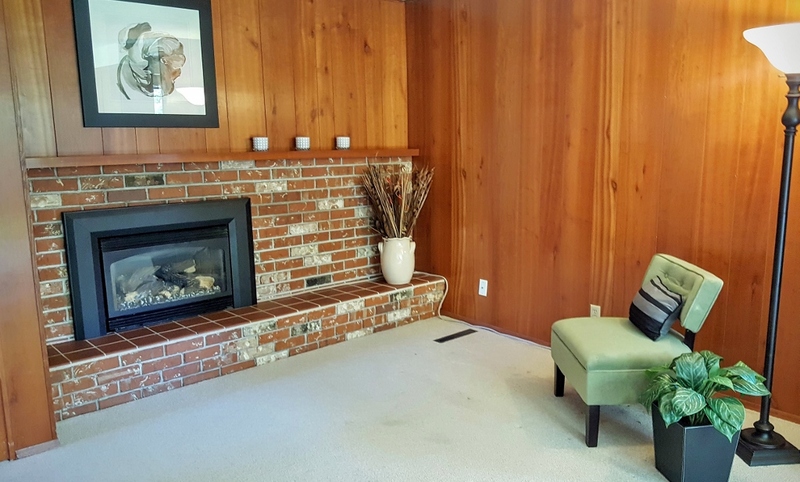 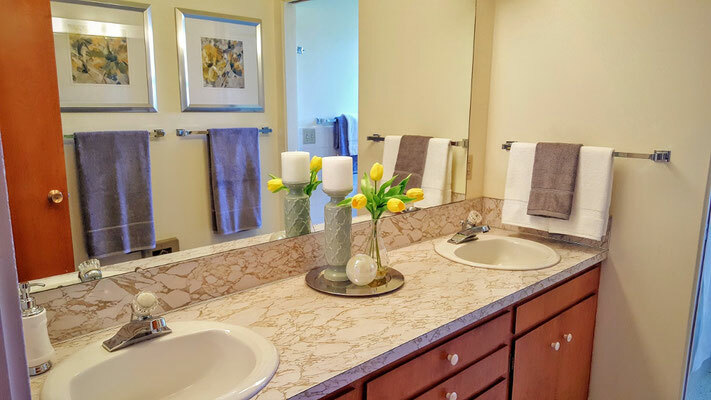 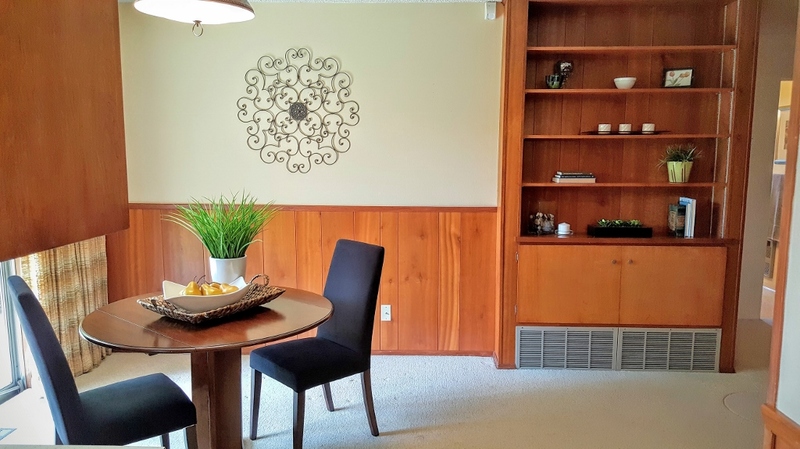 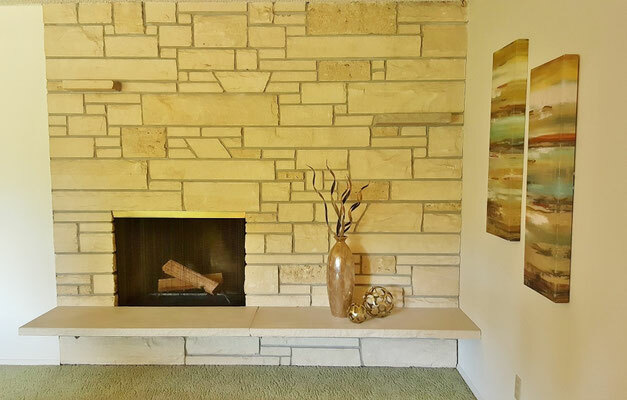 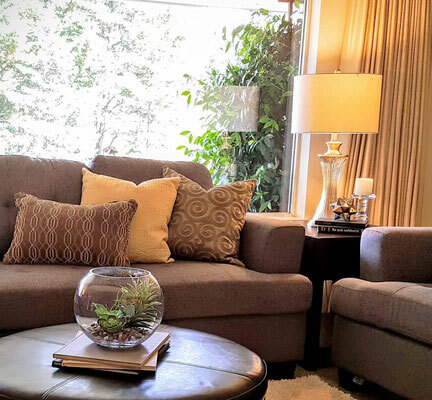 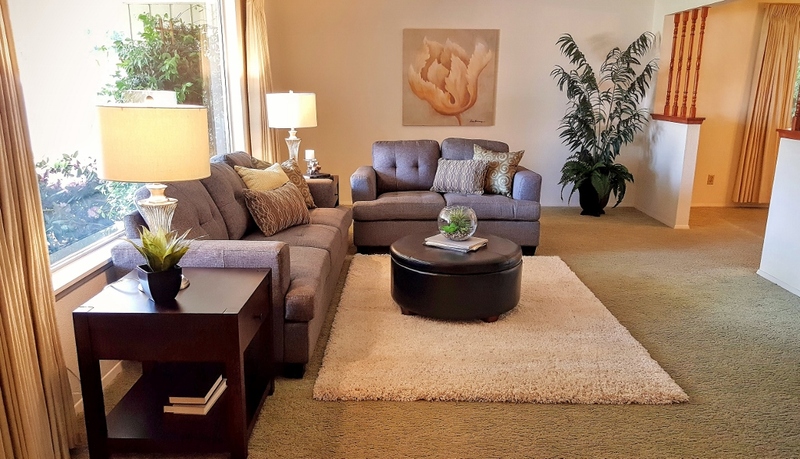 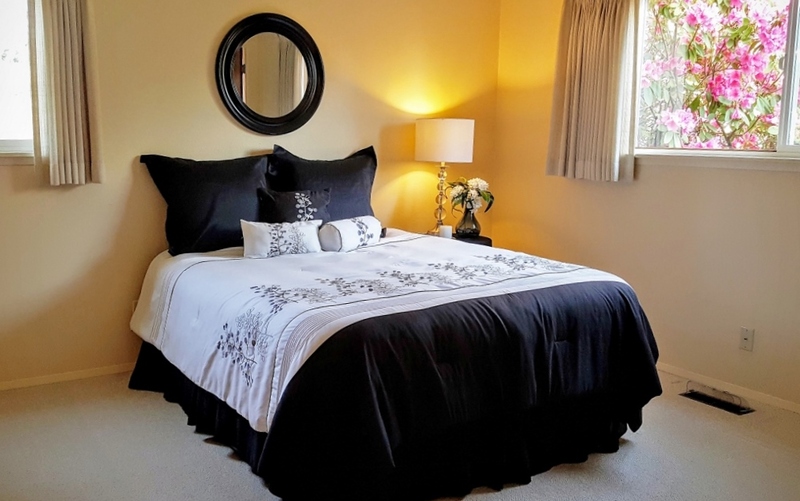 Staged Home Gets Offer 14 Days After Listing - Spaces Streamlined Home Staging, Styling and Organizing Gig Harbor, Tacoma and surrounding areas. Fircrest- Sold in 13 Days for $2000 Over List Price! Staging pays off again- this home received an offer in just fourteen days!